GNW travel to the Outer Rim Territories to the planet Dantooine. Dantooine is the home world of the Jedi Enclave DJE. Rich history in the former base of the rebel in the Galactic civil war and great student of the force trained on this planet. Student of the force from the past as well as the present. 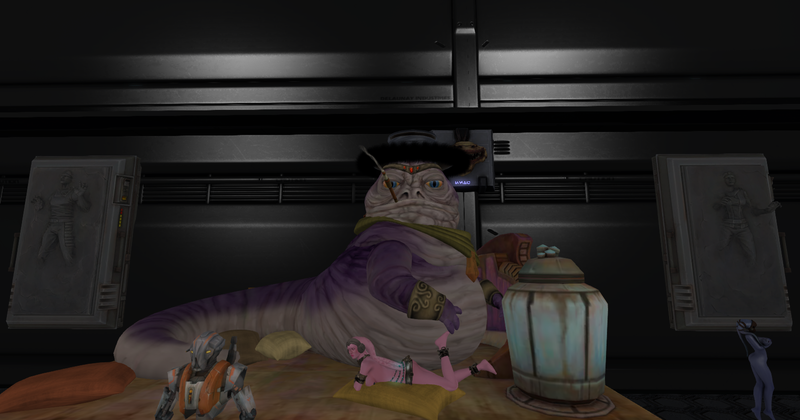 such as Exar Kun, Revan, and Malak of the past and Valery Goldshark, Galise Sterope, and Gabriel from the present. Governor Vyn’dara plans to coordinate with the Ambassador and get the many offers of trading partnerships looked over and approved or disapproved based on what is best for Dantooine. 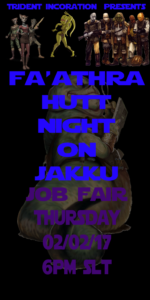 She also plans to actively get Dantooine Guard back in active to help secure the growing population as well as look into getting settlements set up to help provide comfortable living arrangements for many of the new businesses and settlers that will be coming to Dantooine with the new business boon. We were told by the Governor when we asked about the relationship between the Dantooine Enclave and the new Administration that the Jedi of the Enclave has historically been advisors and guides for the Settlers of Dantooine if there was issues or trouble that requires a median to help resolve they were there to help. And they will continue to do so. The council members will help advise her to always help bring a peaceful solution to any problem that she feel are too big for just her to handle but she will handle most of the day to day operations with trading and the overseeing of the Farmers and Settlers of Dantooine. GNW will keep you posted any new information we learn from the New Governor and the Jedi Enclave. We at GNW learned that the Knights Protectorate is an Order formed by Jedi Knights who were disgruntled with the way Jedi Orders ran. Instead of caution they chose action. To serve the galaxy in a more proactive way. Because of this they feel they must hold a more minimalist lifestyle, to better keep true to the Jedi Code and remain in the light. The Knights live a simple life. Their Camps and Temple would be almost bare, only holding what was required for their purpose, no lavish drapes or fountains but instead, tents and an old temples with Onderon beneath their feet. The purpose? To keep them rough to keep them ready, and to mobilize them to fight evil wherever it manifested. All member of the order started as Knight Initiate. At this stage of growth they are first taught humility, minimalist dress and less than desirable tasks. This is until a Knight of sufficient rank makes them an apprentice. When this happen they become Knight Apprentice I. As they continue the growing process at this stage they truly begins their training as a Jedi. as a 1st degree Apprentice they will learn what it means to be a Jedi. This teaching is left true to its origins and aims to avoid biased opinion from the Knight Protectorate. Apprentices of the 1st degree must be void of Armour and weapons so as to learn how to be a sufficient survivalist and Jedi in their own right. They then move to what is the called The 2nd degree of apprenticeship and are Knight Apprentice II. At this stage, they start with the introduction of saber creation and the Knight Protectorate teachings. After the Apprentice has been on missions with their instructor and proven themselves capable, they will undergo their trails, to become a Jedi. As Jedi the will be known as Knight Protectorate then move on to other ranks which are Knight master and then Knight commander. 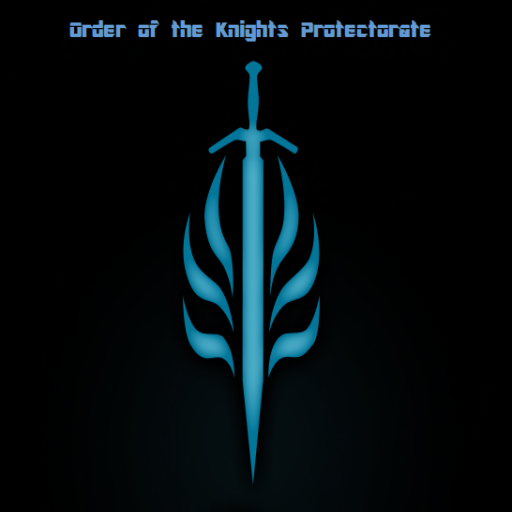 GNW was told that the Knights Protectorate are now taken in application and if you wish to become Knights Protectorate please speak with Faragila Arctor. 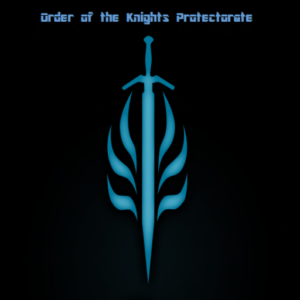 GNW will keep you up date on activates of The Knights Protectorate as they come. GNW travel to the Forest Moon of Endor. Where we met Nicodemus. A mem ber of GRAE who wanted to give GNW a update on what has been going since last we spoke with them. What we learn from Nicodemus is that all the Ewoks were happily back in their place living up and tall trees to protected them selves from hunters and being taken care of by their monarch Rexsus II. GNW also asked about their former enemies and if they had new enemies. 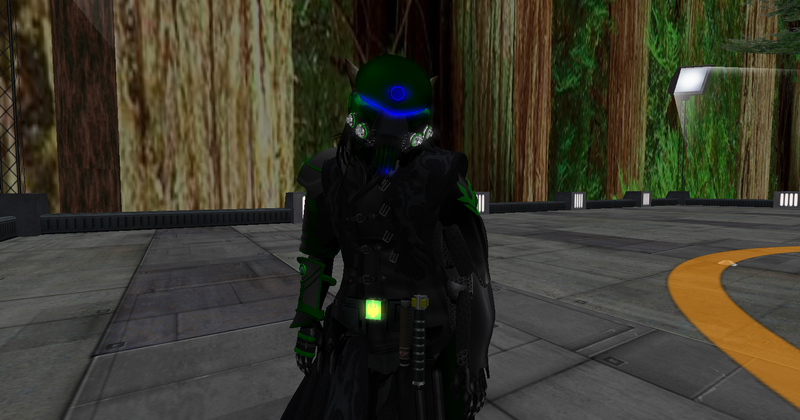 We were told that the Shade Regime has returned and a few of his troops have been taken out by those in the old Regime trooper’s armor and we were told that reports are coming back they’re rebuilding similar to how GRAE is growing and improving. He also said they still trying to work the case out but, they believe there are two leaders running Shade Regime. Their old enemy Darth Toruk and the other he would not say right now. 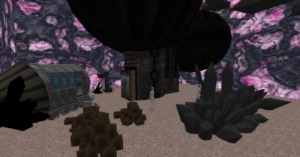 GRAE is also mining a rare mineral called called Cortosis. a mineral that is very hard to mine and hazardous to works. Cortosis if you don’t know is was a very rare, brittle, fibrous material whose conductive properties caused lightsabers to temporarily short out upon contact. This effect made cortosis a useful material for anti-lightsaber melee weapons, though with repeated s trikes, a lightsaber could still cut through it. Cortosis, due to its energy resistant properties, was also resistant to blaster fire. GRAE use droids that well taken care of to mine the core. They allow the droid to take shift so that each group can recharge and continue the mining. 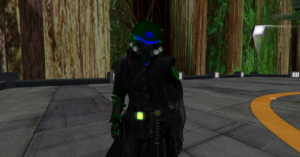 GNW will keep you update on new events going on on the Forest moon of Endor.